The toughest job a landlord faces is evicting tenants that don’t pay their rent. It can be a cumbersome process that requires court and city marshal involvement. If you have an eviction to enforce an the marshal is present on-site, the contact Cobra Locksmiths right away. We offer lock out and lock replacement services to help you reclaim your property. 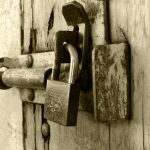 Here are the advantages of choosing Cobra Locksmiths for your locksmith service in eviction enforcement. 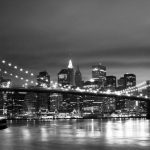 We offer a fast response all over New York. You will receive the best price – guaranteed.  Our services are licensed, bonded, and insured. Some locksmiths say that the easiest way to evict a tenant is to change the locks while they are out. You cannot do this. 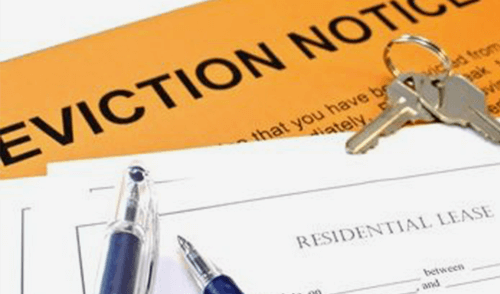 A Warrant of Eviction must be issued for a legal eviction to take place. You may choose to consult with the marshal to take legal possession of the property instead, but either way, the locks must be changed with the marshal present and supervising the process. This is where Cobra Locksmiths can help you today. We respond quickly to this matter, will change the locks out for a surprisingly affordable price. We at Cobra Locksmiths also provides 24/7 emergency services and a full range of additional locksmith services for vehicles, residential, and commercial needs in addition to our locksmith eviction services. You have a big enough headache with a tenant that needs to be evicted. Your choice of locksmith shouldn’t add even more issues to this problematic situation. 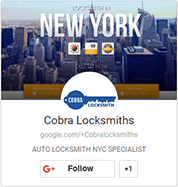 When you need locksmith service in eviction for New York, then contact Cobra Locksmiths to schedule your services today. You’ll find our services are fast, friendly, and come with a 100% guarantee.